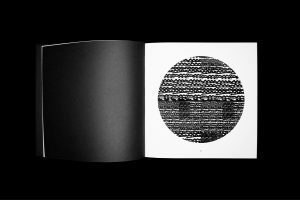 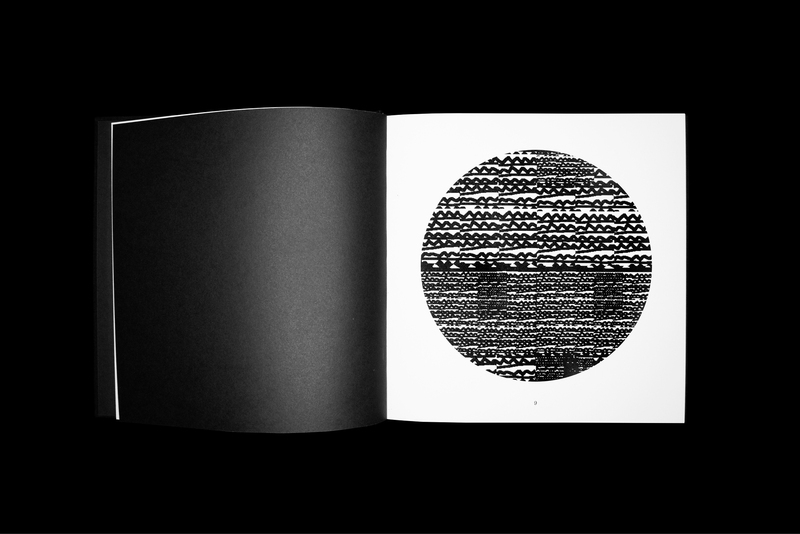 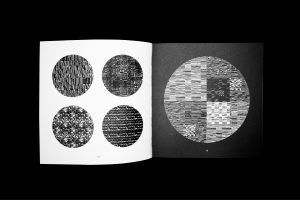 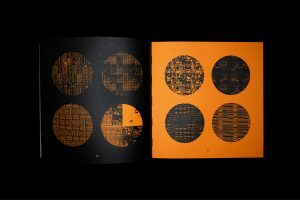 In his new artist book COSMOS, Gábor Palotai visualizes outer space as an inner space: Every person is their own planet, and each planet has its own genetic coding. 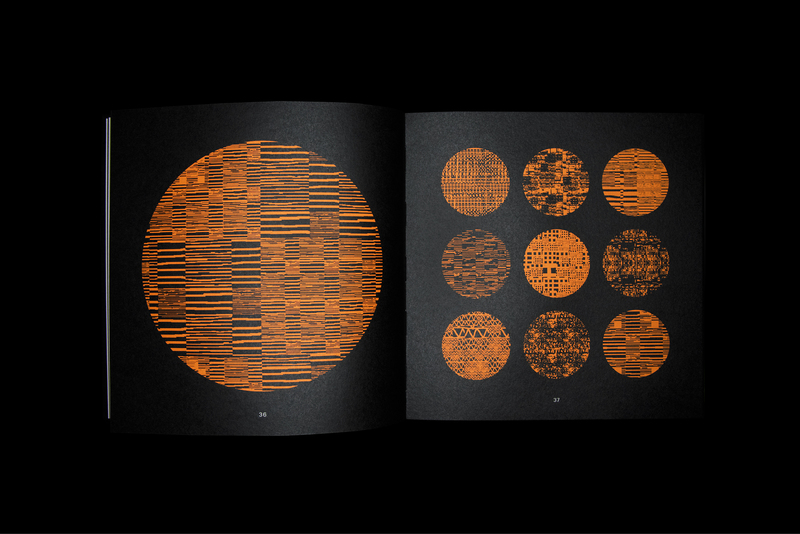 The images in COSMOS are set in clear-cut circles with intensive patterns of white, black and orange. 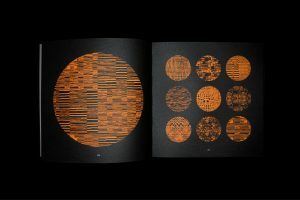 These patterns evoke an abstract art not only of planets, but also of galaxies, moons, and stars. 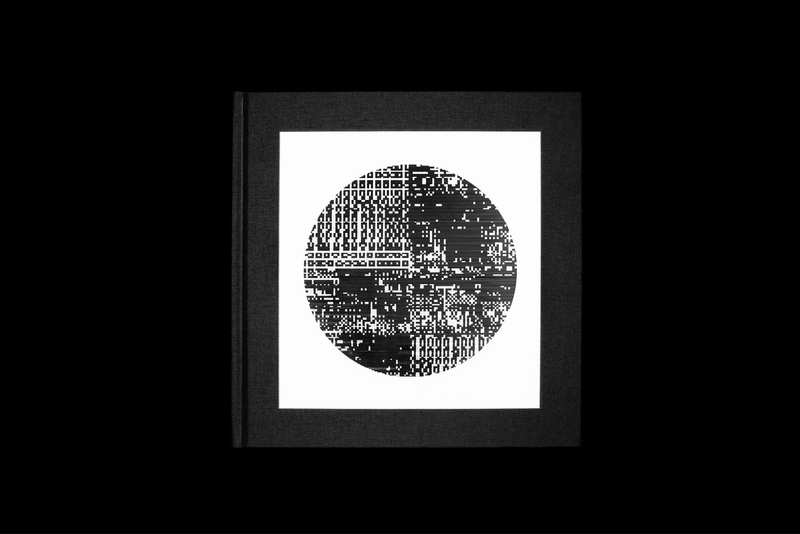 Every image in the book invites you to explore the outer space extended into your inner life. 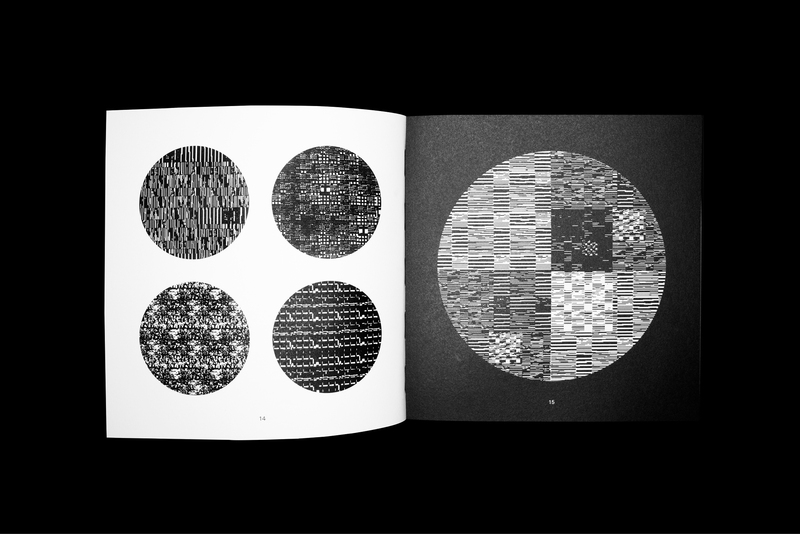 COSMOS is a book of contemplation, and as such it opens up for imagination.